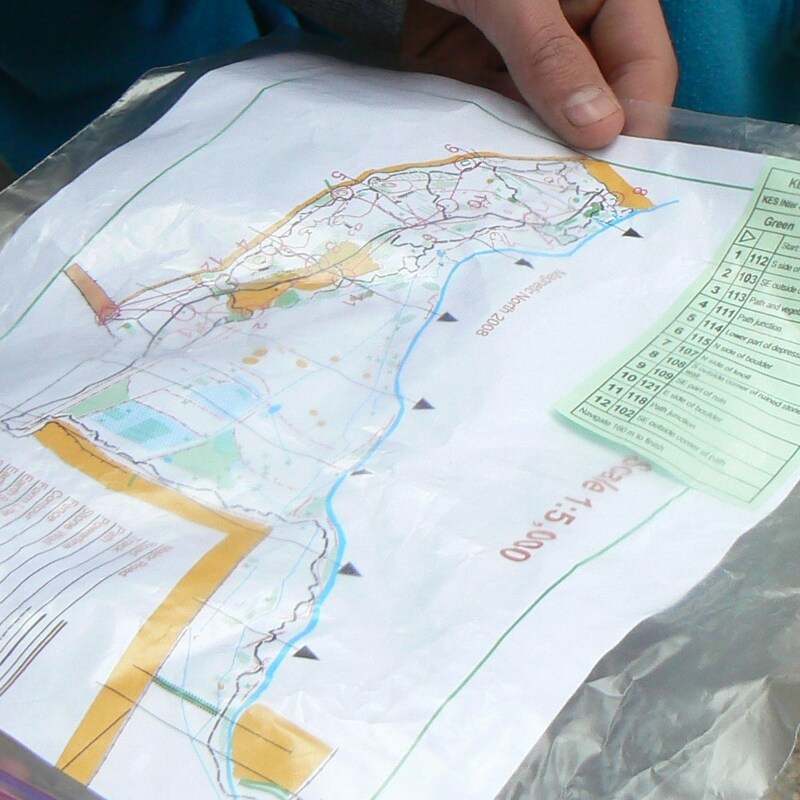 Orienteering is a competitive sport practised throughout Ireland and here in Kerry at Cappanalea OETC you can try out and learn the basics of the sport. Orienteering at Cappanalea OETC begins with learning how to navigate along simple courses. As the skill levels increase individuals can complete more challenging and longer courses that really tests the competitive aspects of the sport. Cappanalea OETC uses a new electronic orienteering control and scoring system which has added a new and exciting dimension to the sport. 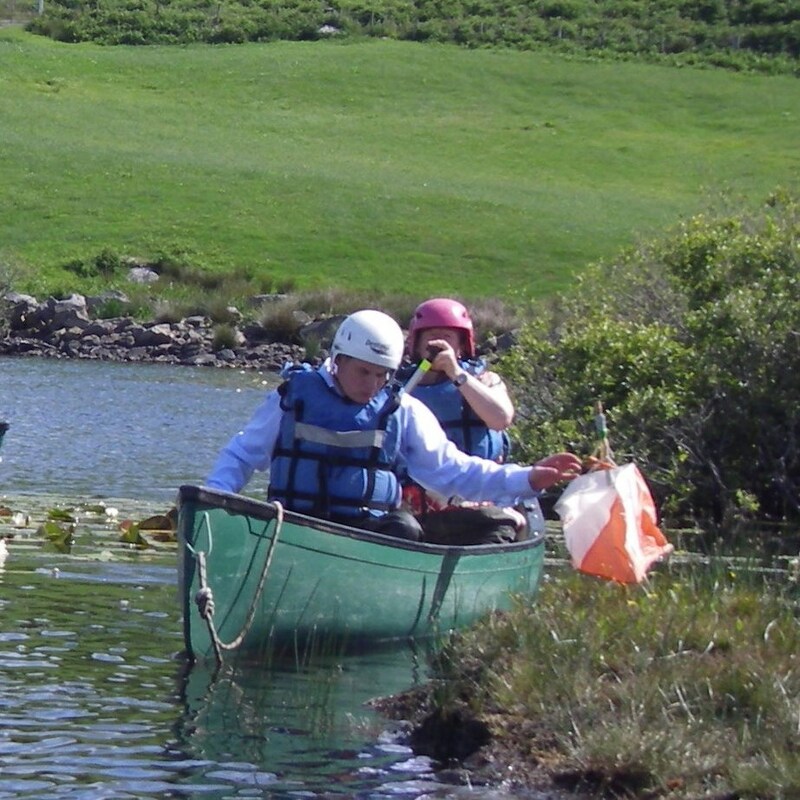 Cappanalea OETC is closely associated with Kerry Orienteers a countywide orienteering club which hosts orienteering events from September to May each year.